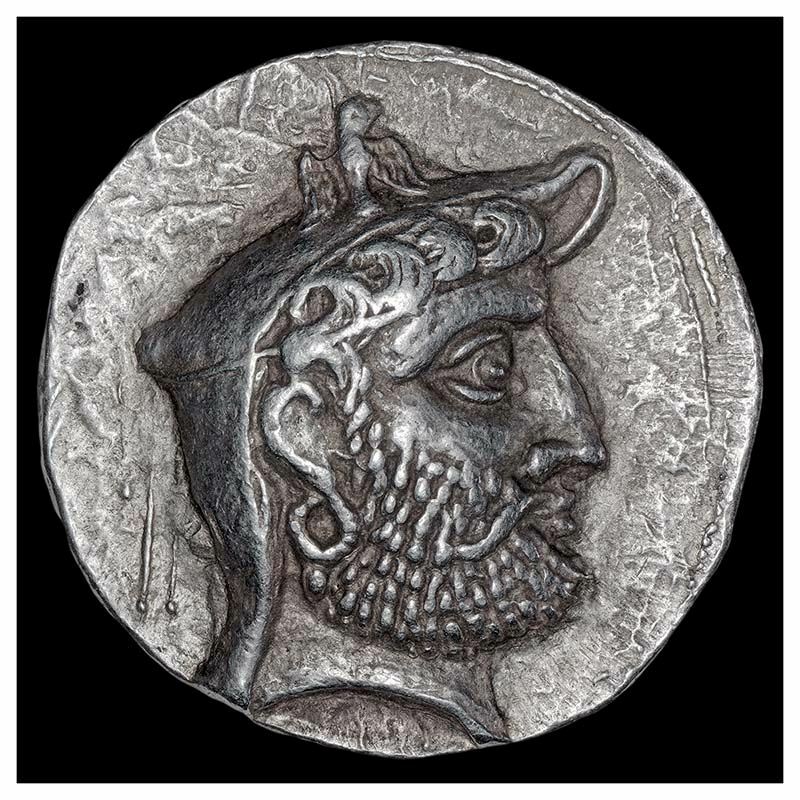 Autophradates was a satrap of Lydia under Artaxerxes II, from 391 B.C. until the late 350s. Autophradates and Hecatomnos, satrap of Caria, were ordered to put down the rebellion of Evagoras, king of Cyprian Salamis, who since 390 B.C. was in open revolt against Artaxerxes II. Only after ten years did Evagoras surrender on his own terms.